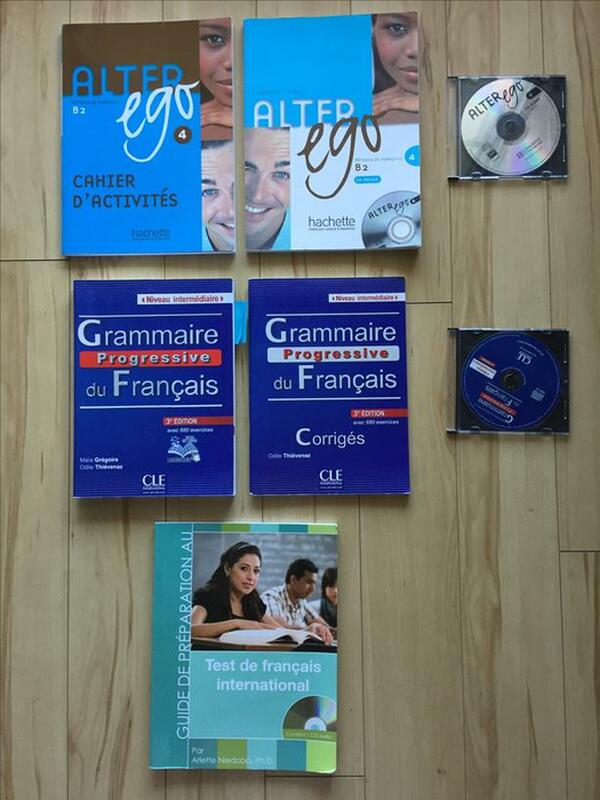 Are you taking a B2 class at Alliance Francaise and need the Alter Ego texts and CD? Are you an intermediate French speaker looking to improve your grammar? Then you could benefit from these resources just like I did.